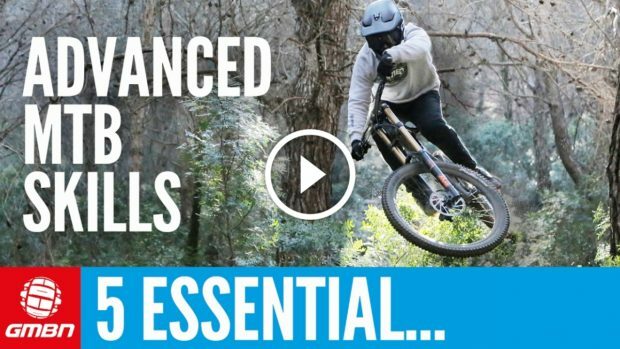 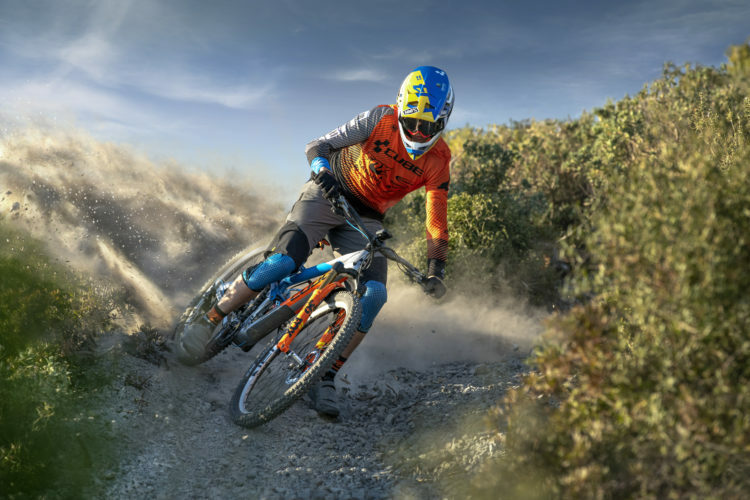 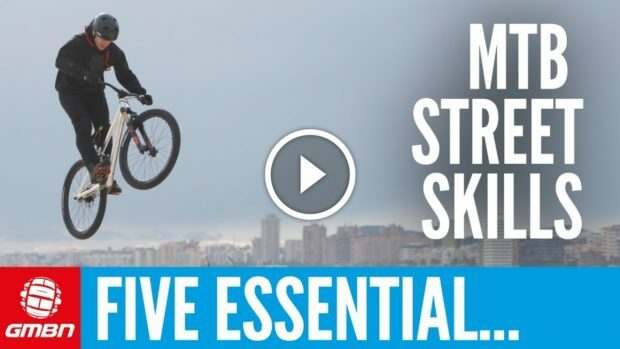 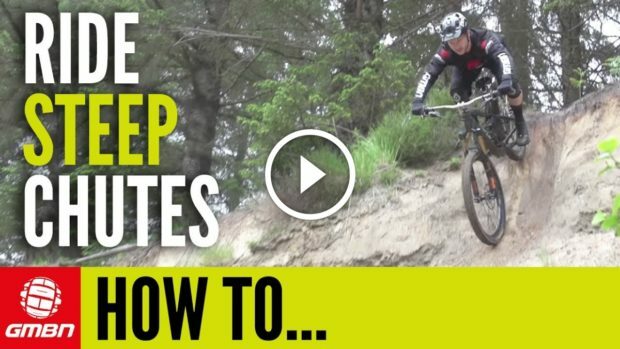 Learn critical mountain bike skills like cornering, braking, and line choice... by using a pumptrack. 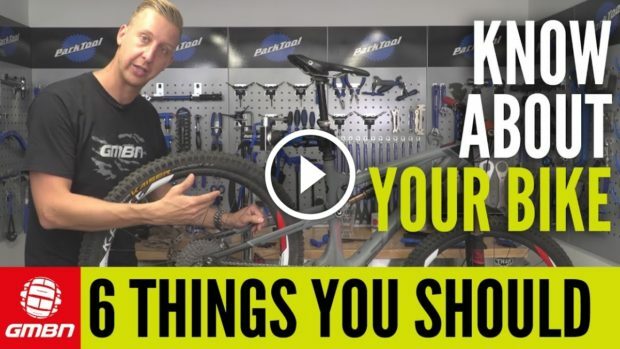 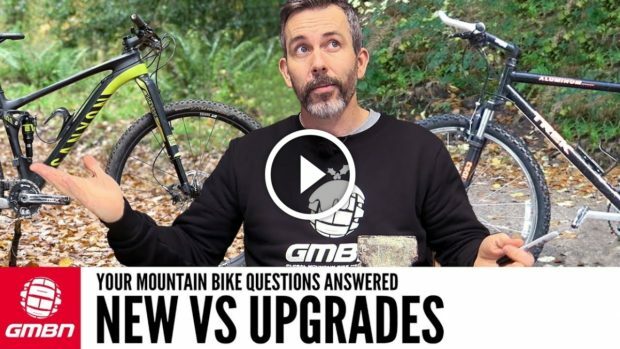 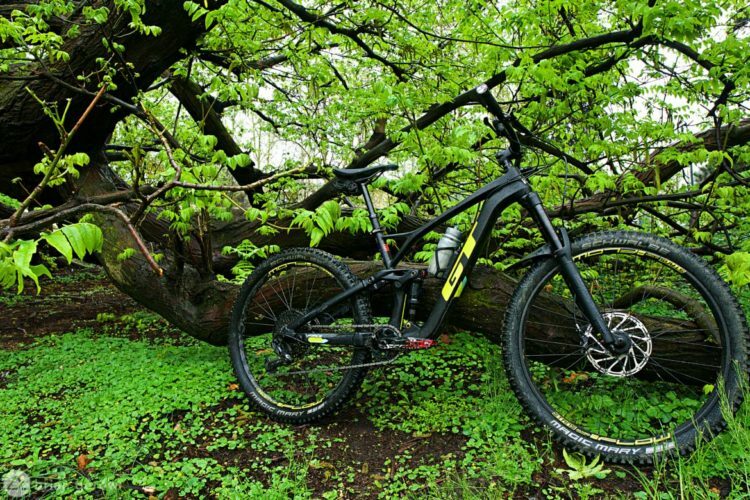 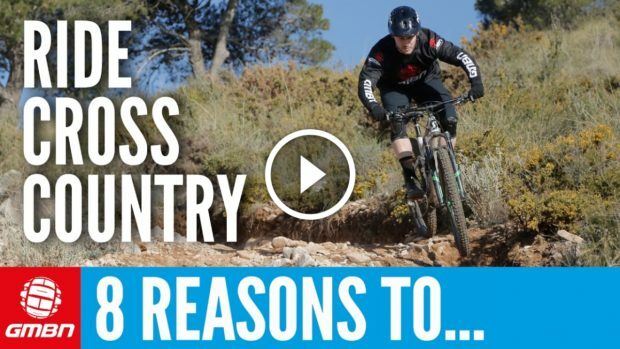 Should you buy a new mountain bike, or upgrade your old one? 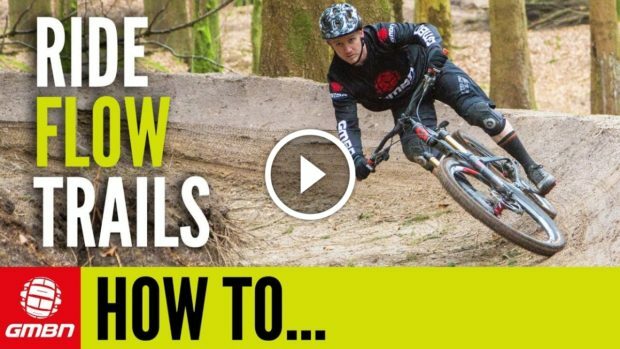 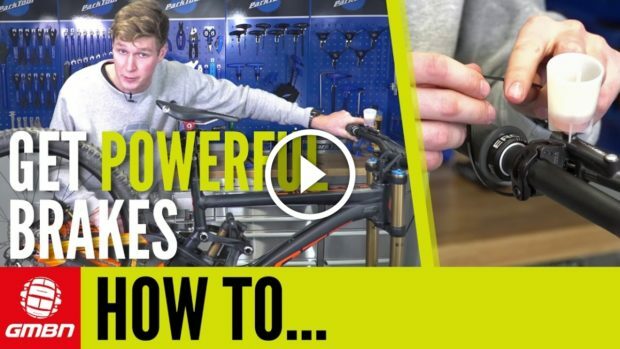 GMBN tries to answer this common question. 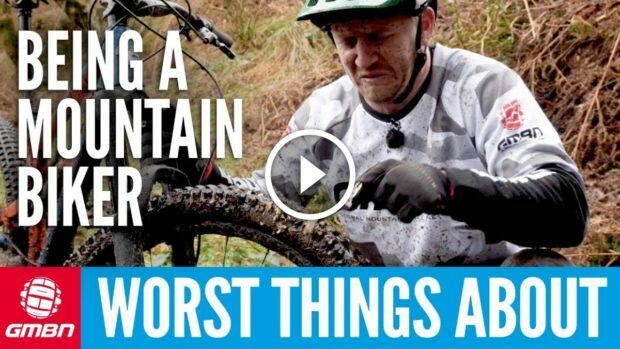 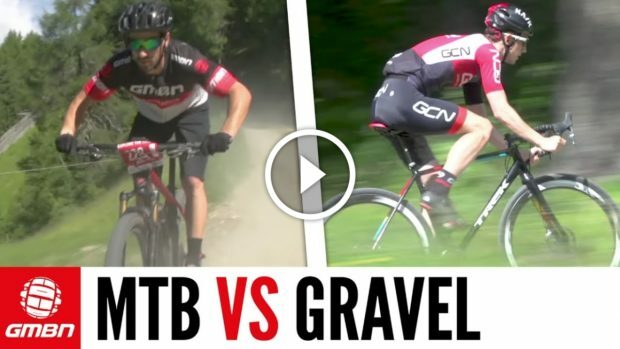 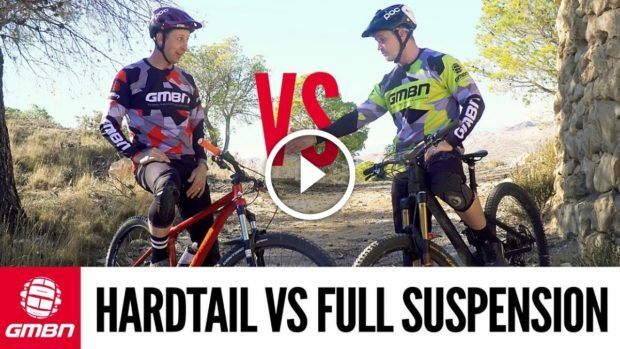 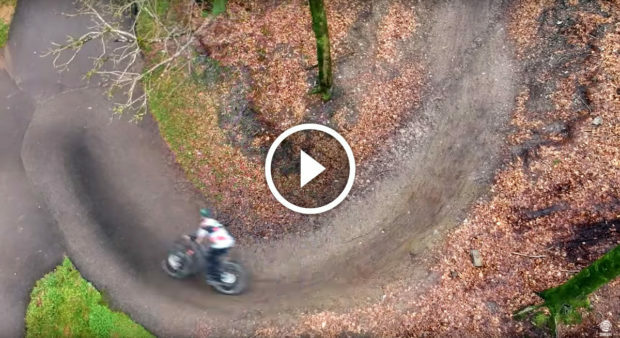 Watch: Mountain Bike VS Gravel Bike - Which Is Faster? 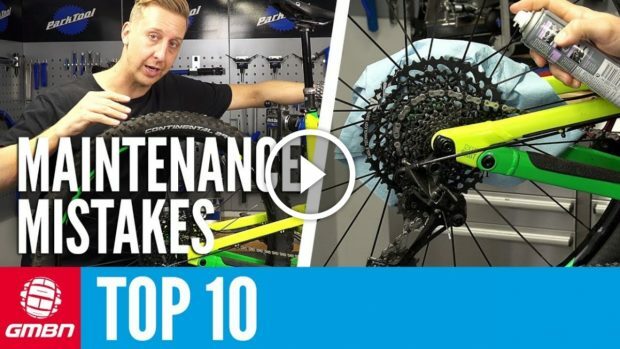 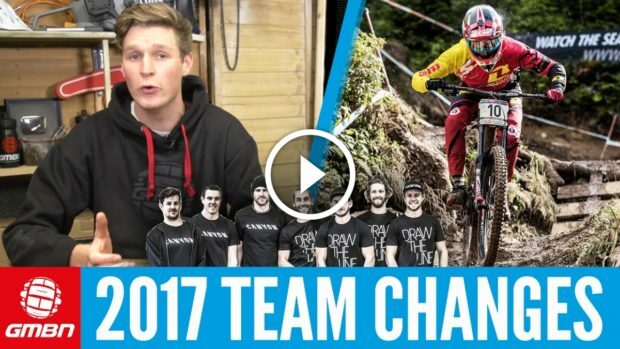 Get the condensed overview of the biggest 2017 mountain bike team changes in the two videos above!